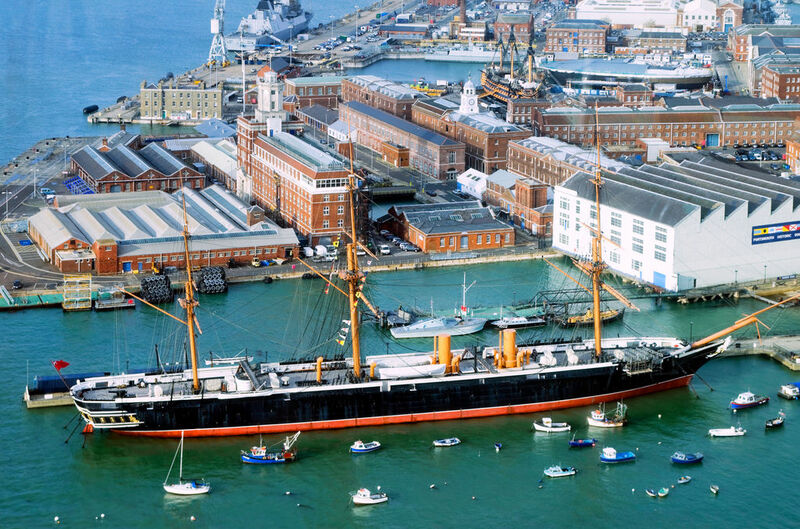 The museum stands alongside HMS Victory and the Mary Rose in the heart of the historic naval dockyard and is devoted to the history of the Royal Navy. From the windows can be seen the buildings of the Royal Navy which still defends the coasts of Great Britain. The galleries cover a thousand years of naval history. The ghosts of past seamen are brought to life in a series of exciting modern displays.